This book applies the principles from The Optimal Life Experience to the subject of parenting. It will help you define and develop the best in yourself – and set the stage for your child to do the same. go to the amazon page. The kind of parent you are is the kind of person you are. What imprint will you leave upon the future? How will you incorporate your core beliefs and values into your parenting style? How will you parent with purpose? None of these things will be easy. This book offers plenty of support to help you. Inside, you will find practical tools, creative techniques, and introspective activities that you can use for your child’s growth, and for your own. 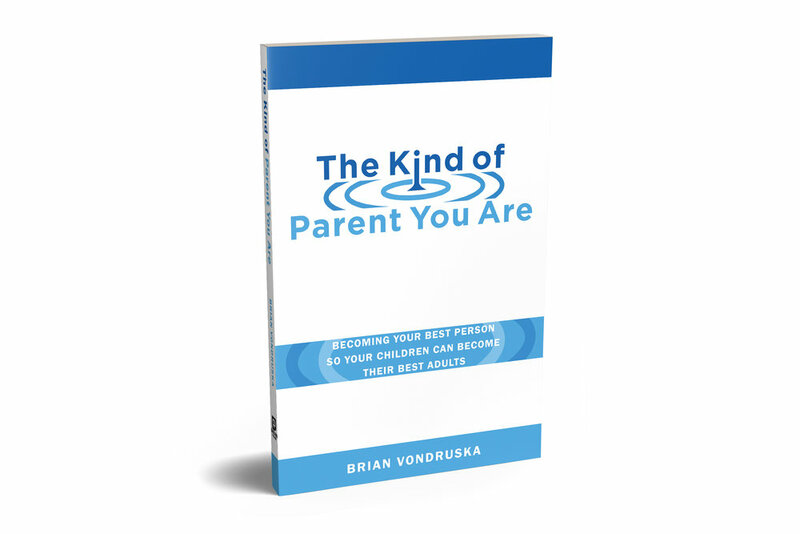 "Bravo Brian for writing an inspiring parent-to-parent guide to help others formulate their own personal parenting philosophy based on a research-based foundation… This book is the perfect combination of best parenting research practices and listening to that powerful voice within every parent, with the extra bonus of seeing Brian listen as his children steer him back to the ‘kind of parent he is.’ This one book, and the accompanying journal, will be read and used by countless parents who care about raising future adults." – Karen Deerwester, Ed.S., author of The Entitlement-Free Child and owner of Family Time, Inc.
"Exceptionally well written, organized and presented… should be considered mandatory reading by everyone expecting a child..." – Midwest Book Review. "The Kind of Parent You Are is a gem worthy of any hopeful, expectant, new, or even seasoned parent’s shelf." – San Francisco Book Review. "This perceptive and well-researched guide will be useful to readers hoping to clarify their parenting goals and raise emotionally healthy children."